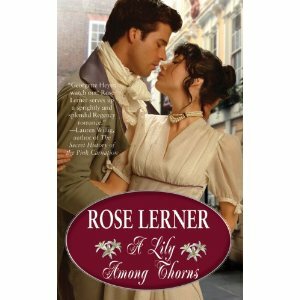 I loved Rose’s 10 tips on writing characters with accents, and I’m so thankful that she’s giving away a copy of A Lily Among Thorns. I read it a couple of months ago, and I think the winner will absolutely love it. And that winner is…Susanna Fraser! Congratulations! I’ve sent you an email asking for your address, so if you haven’t received it then please check your spam folder. Everyone, this week there’s a copy of Joanna Bourne’s much-anticipated Black Hawk up for grabs, so leave a comment on my interview with Joanna Bourne to enter!